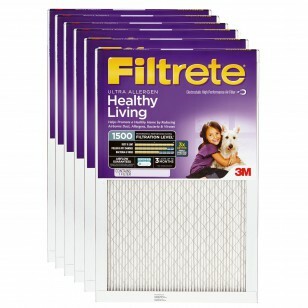 3M Filtrete Ultra Allergen air conditioner and furnace air filters size 14x24x1 MERV 11 (6-Pack) are built to promote better airflow throughout your home, while significantly reducing some of the more harmful airborne contaminants. For up to three months, these filters will help to reduce the types of bacteria and viruses that can fester within your indoor air for days, increasing the risk of sickness and air quality issues. 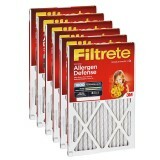 Will fit furnaces and air conditioning systems that use a 1 inch filter. 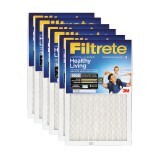 Offered here in a six-pack, this is an ideal air filter to stock-up on before allergy season. Order from us today!